Tabloid 11: Nippon Electric Glass, "Invisible Glass"
Normal glass reflects around eight percent light. 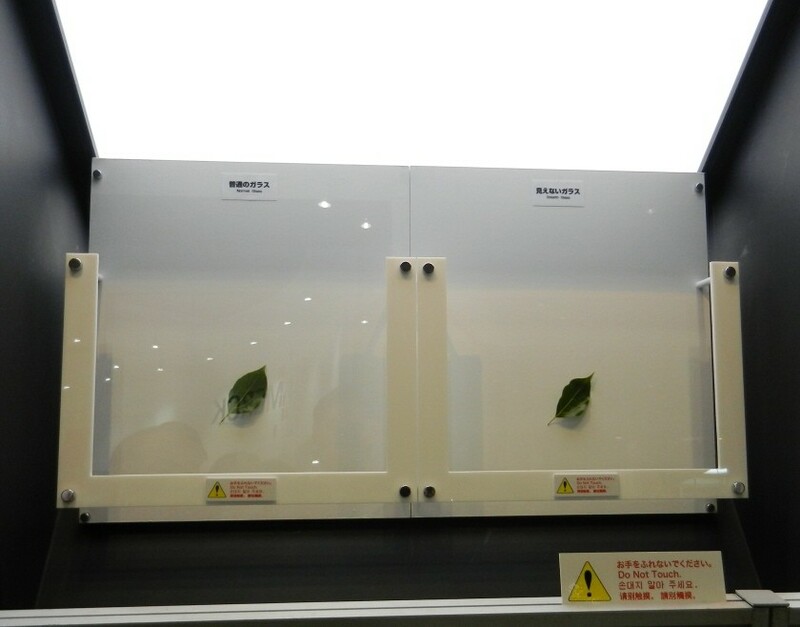 But thanks to Nippon Electric Glass, new invisible glass, an overly reflective surface. This new variety only rebounds 0.5 percent of light, dramatically reducing the luminous reflectance to around 0.1 percent or lower.